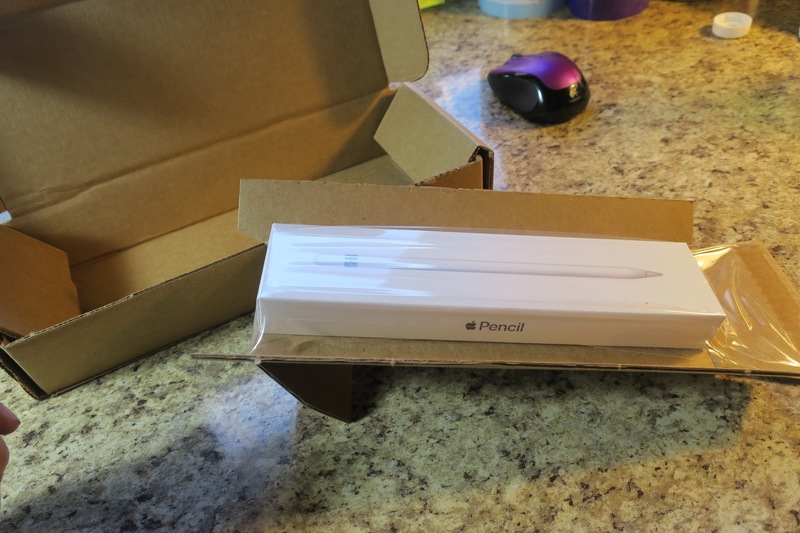 It’s been a while since I got a new toy… For several years now I have wanted to be able to use something to input illustrations into a computer by drawing on a screen or tablet. I’ve tried various things but they always left me feeling awkward. I’ve been drawing since I was a little kid and I just could not get the right feel, pressure or coordination between a tablet, stylus and a screen. 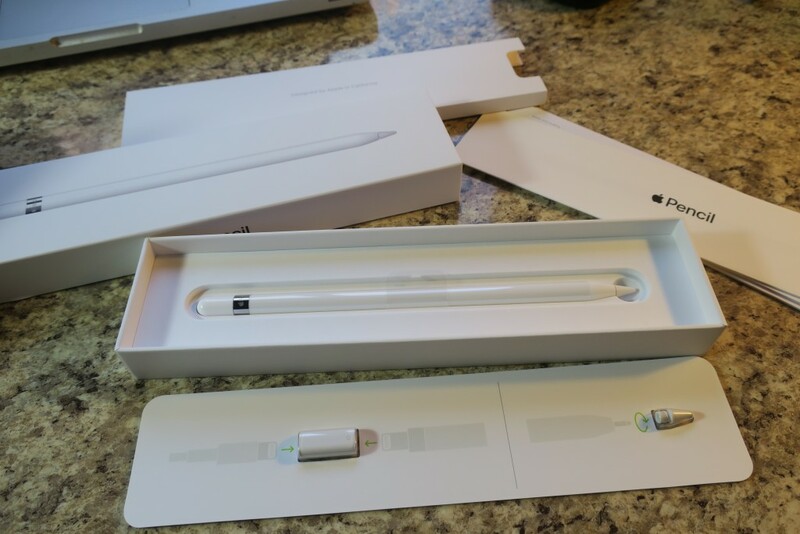 I finally got an Apple Pencil! It works with my ipad and OH MY GOSH… it’s so wonderful! Oh dear, it’s everything that I always wanted in being able to draw straight into a digital file. I’ve been busy just learning the touch and feel of it and of course, watching a ton of YouTube videos of people using this tool in so many amazing ways! I found that one of the best programs to use with the Apple Pencil is ProCreate! It’s a wonderful drawing program and has so many options for illustration. And the best thing? ProCreate is under $10!!! 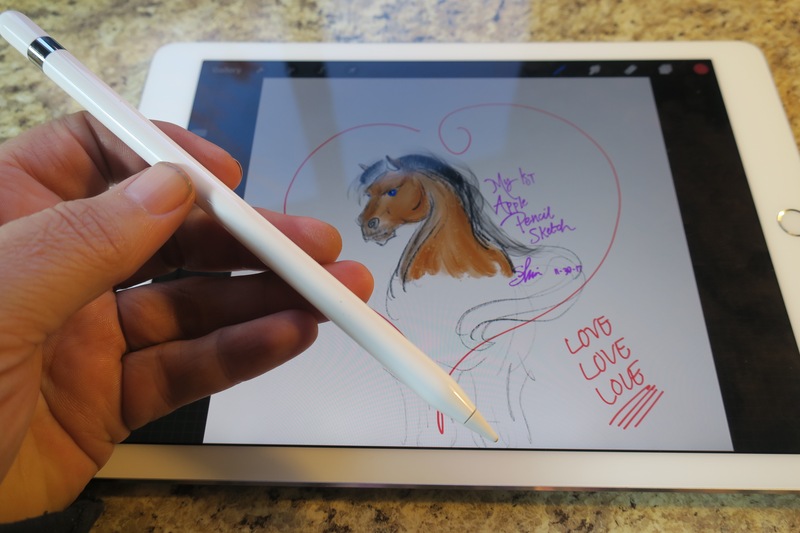 If you are looking for a great drawing stylus, I really think that you need to check on the combination of an Ipad Pro, Apple Pencil and ProCreate!!! It’s just so much wonderfulness!!! !